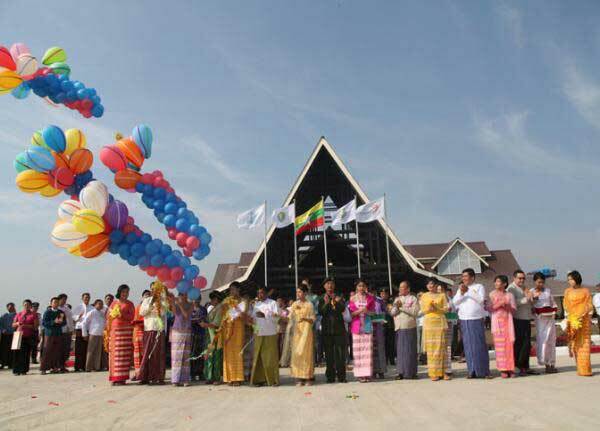 The Developer is originally founded by Ayeyar Hinthar Holdings Company Limited and it has been formed into a public company with the intention of “going public” and “going listed” in Yangon Stock Exchange, in accordance with rules & regulations of Security & Exchange Commission of Myanmar. The founder, AYHT Holdings with its regional footprint in some of most booming industries in Myanmar, has the experience of over 10 years in operating 5 major sectors _ Agribusiness, Banking and Finance, Healthcare, Industrial Estate and Property Development, Portfolio Investments and Partnerships. 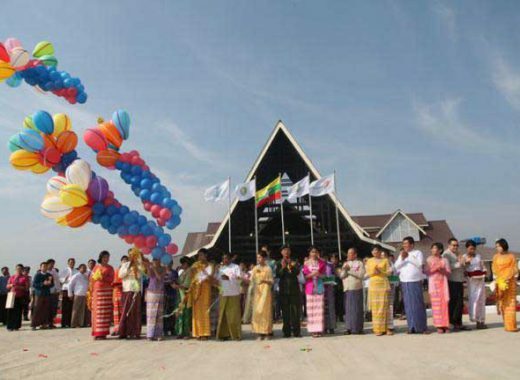 Ayeyarwaddy Development Public Company has six development objectives in implementing Pathein Industrial City (PIC). 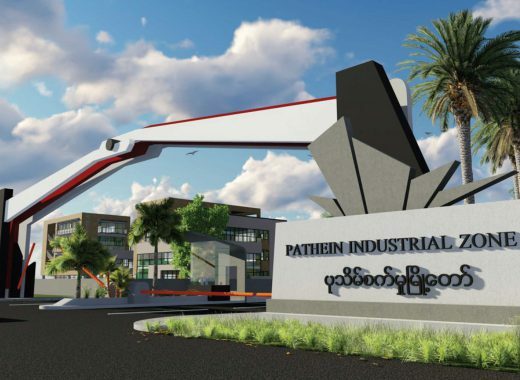 Zone A is being developed as an Industrial Zone which will cover about 1,200 acres of land and completion is projected to be in the end of 2019. 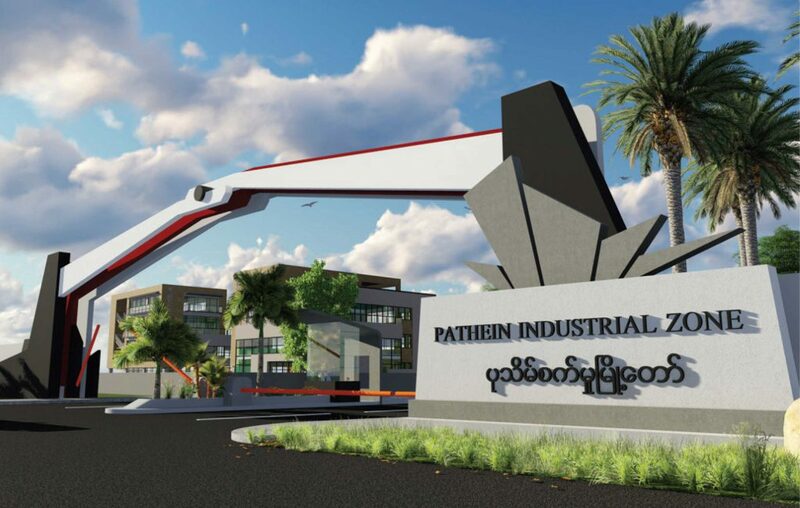 The Industrial Zone Project including the River Port which former location of colonial era port for rice and agricultural exports now being re-invented for new role in regional economy. Logistics and One-stop service will be facilitated in the Zone which designed to minimize delays & a true one-stop shop for investors. The Infrastructure, Utilities & Facilities plan including but not limited to international standard Infrastructure, Flood Protection System, 120 MW Sub-Station, Water Treatment & Waste Water Treatment, Inhouse Vocational Training Centre, etc., Easy to access to hinterland’s large and relatively low cost workforce, and favorable cost comparisons to the Greater Yangon metro area for business operation would be beneficial to the prospective investors. Early bird promotion is being launched for the Zone A and welcoming the partners & investors. Zone B will be future development of Commercial, Residential and Industrial Zone extension which will cover about 1,500 acres of land.